Prof. M.V. 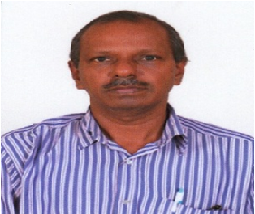 Alagesan has done Bachelor’s and Master’s degree in Costing and Taxation from Madras University. He also holds an ACMA Credential. He is currently pursuing Ph.D. Degree in Commerce from University of Madras. He has rich teaching and corporate experience.